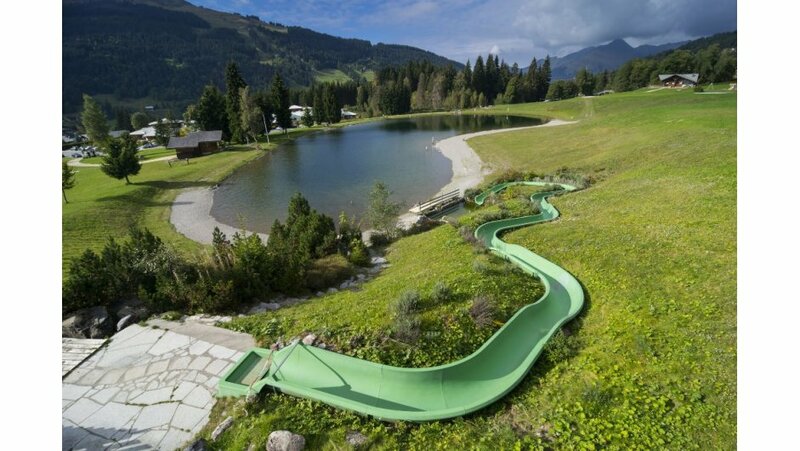 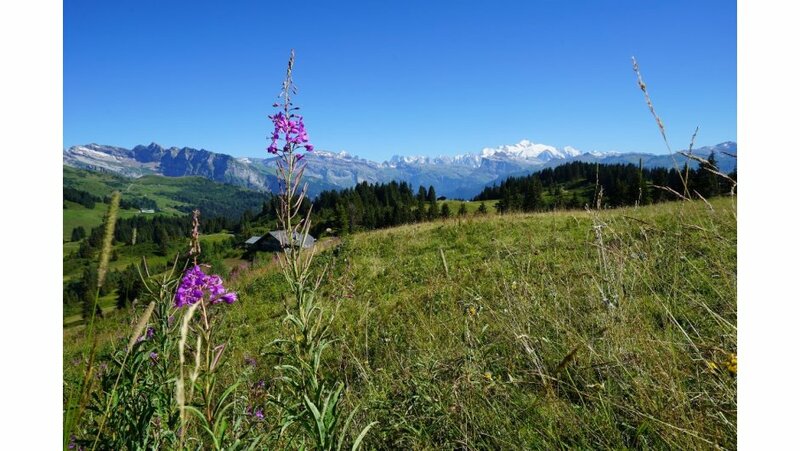 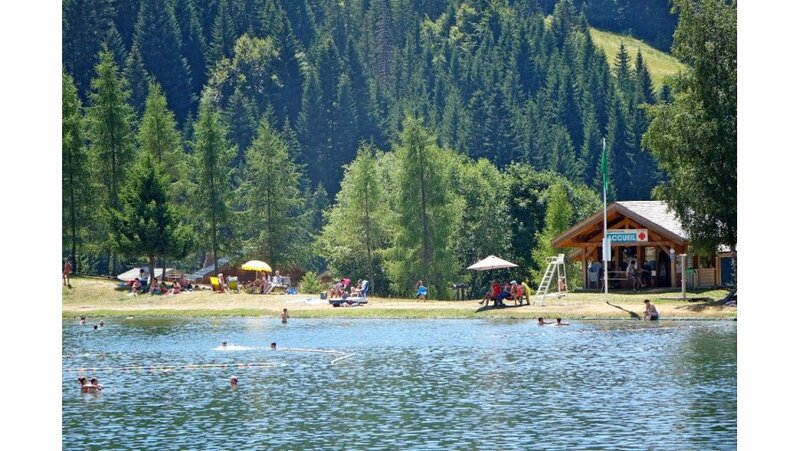 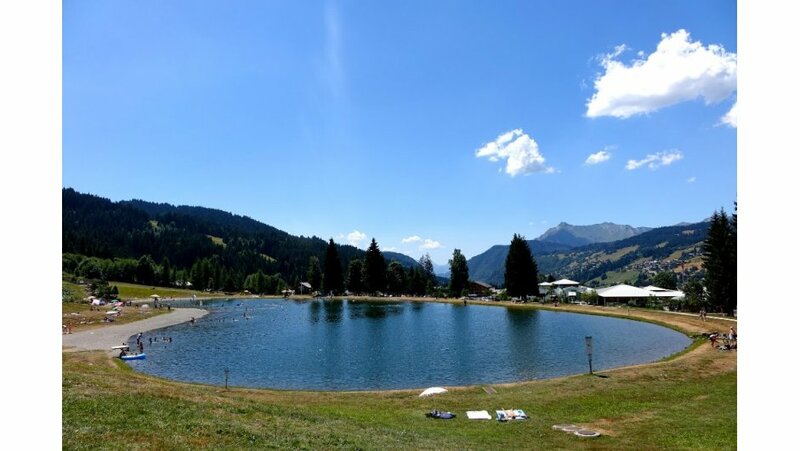 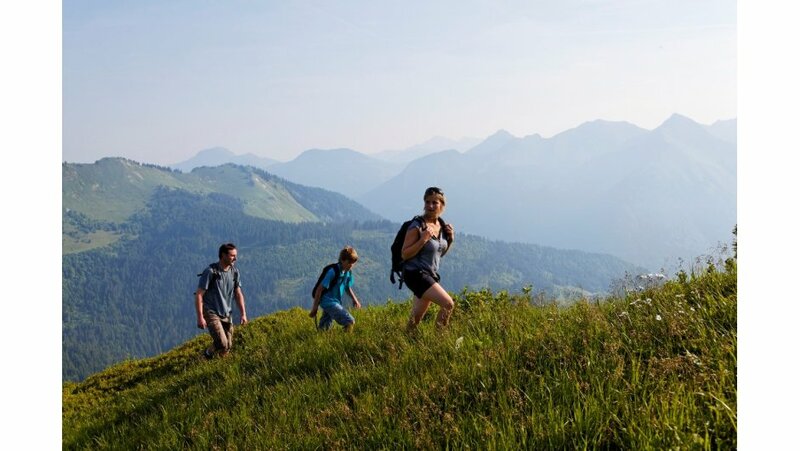 If you are looking for a summer holiday in the Alps then Les Gets is definitely a destination that you should consider. 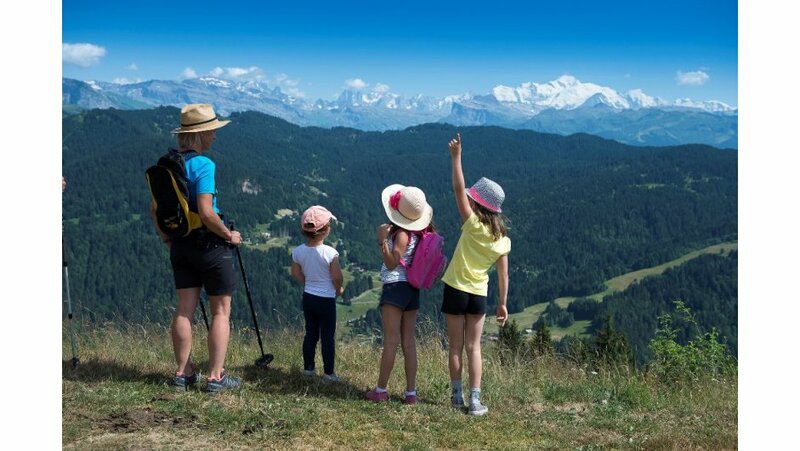 The beautiful rolling landscape and stunning summer chalets makes Les Gets the perfect base for your summer holiday in the French Alps. 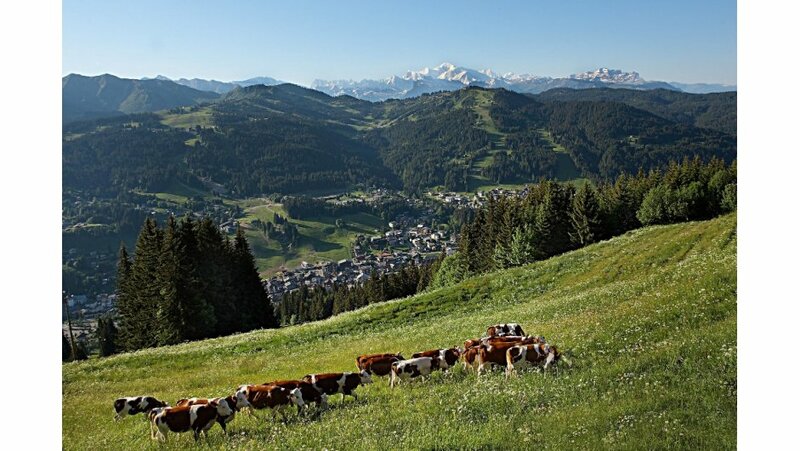 Summer in Les Gets is the place to be if you are into mountain biking. 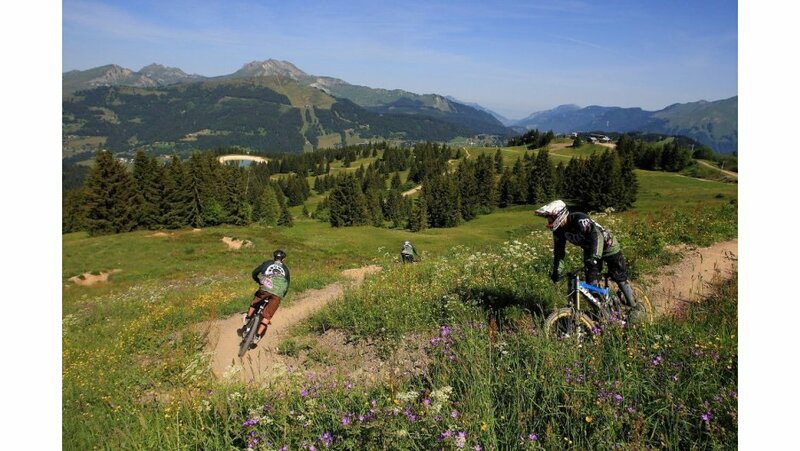 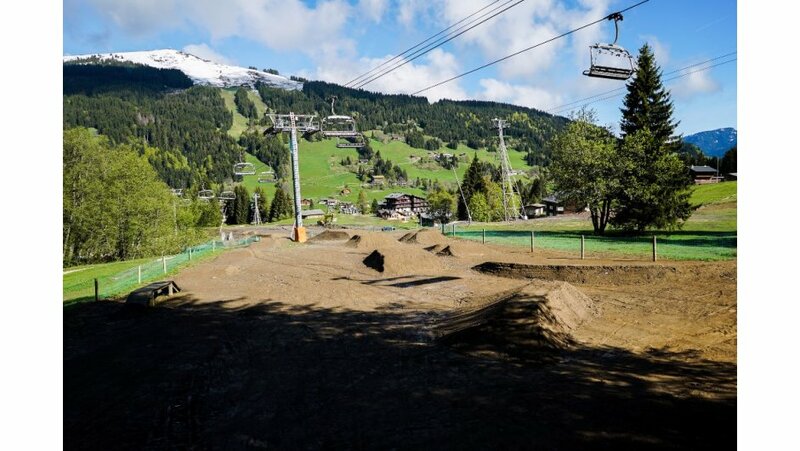 With some of the best bike parks in the world and long winding tracks to enjoy, mountain biking holidays in Les Gets are incredibly popular. 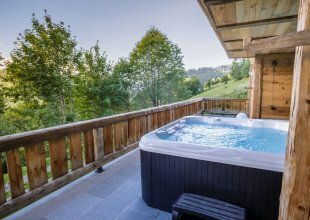 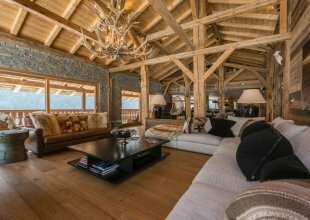 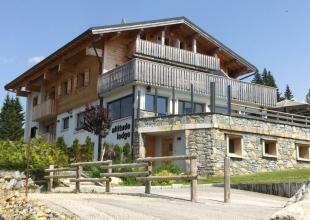 We offer some of the best chalets in Les Gets. 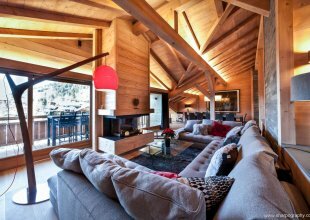 These stunning mountain villas are some of the best chalets in France. 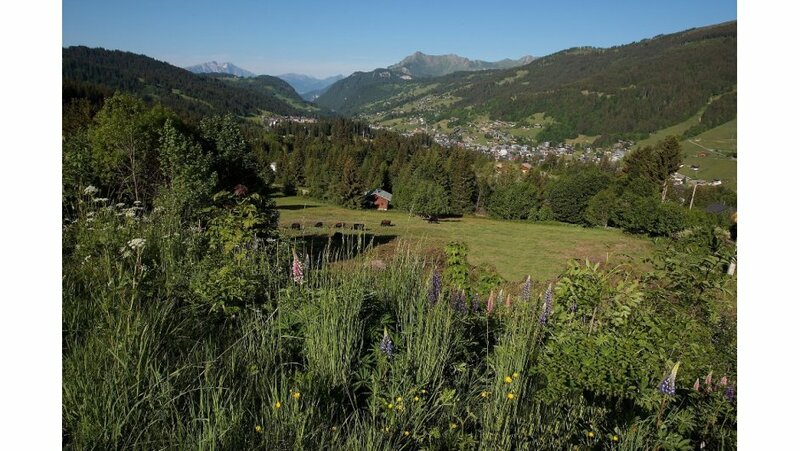 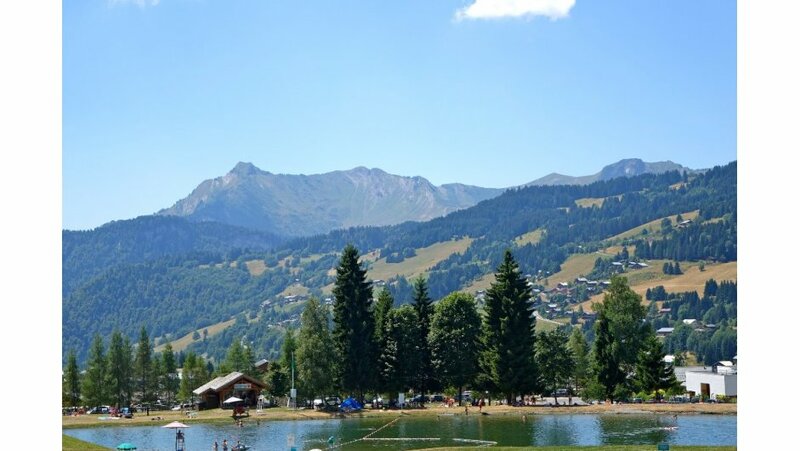 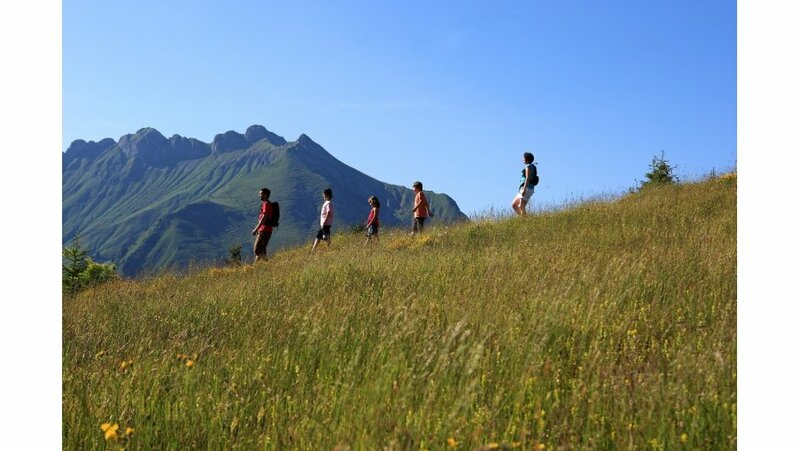 With stunning views and large terraces perfect for hosting a BBQ party, it is easy to see why many people choose to spend their alpine summer holiday in a luxury summer chalet in Les Gets.